Our Clubs offer many great opportunities for you to get involved with youth and make a difference in their lives. If you have special skills or interests, we've got a place for you! Please contact our Clubs directly for up-to-date information about employment or volunteer opportunities.  The Boys & Girls Clubs of Detroit Lakes & Perham is an equal opportunity employer and service provider. Download and print our employment application. ​After printing and completing your forms, please submit your application and any cover letter or resume in person at either of our Club locations or by mail to Boys & Girls Clubs, P.O. Box 83, Detroit Lakes MN 56502-0083. Thank you!